Prepare yourself for the toughest Su Doku challenge there is. 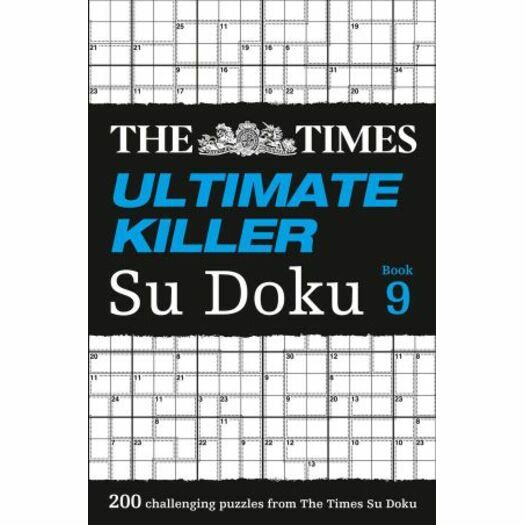 These diabolically difficult Ultimate Killer Su Doku puzzles will really put your brainpower to the test as you ‘warm up' with the 150 Deadly Killer puzzles before steeling yourself to take on the 50 Extra Deadly Su Dokus. Are you ready for the challenge?